Indian actor Navtej Hundal, who was last seen in the film URI: The Surgical Strike, passed away on April 9, 2019. Hundal was seen playing the role of a home minister in the film that was recently released. The information of his death was given by actor Sushant Singh, the General Secretary of the Cine and Television Artists Association (CINTAA). 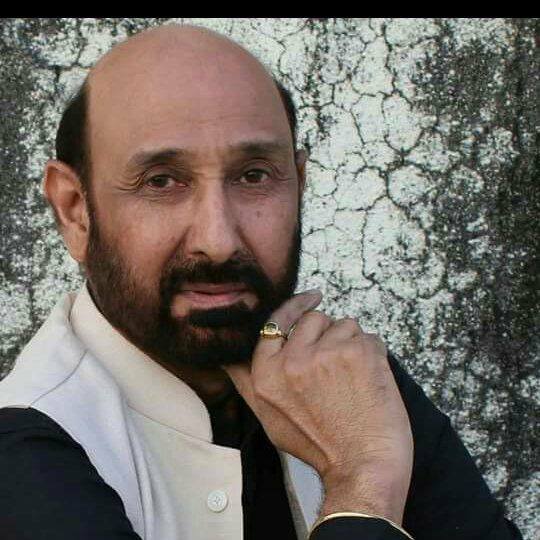 The official page of CINTAA read, “CINTAA expresses its deepest condolence on the demise of Navtej Hundal. May his soul rest in peace.” Navtej Hundal is survived by his wife Neelan and two daughters. One of his daughters Avantika Hundal is at present seen in the popular sitcom Yeh Hain Mohabbatein featuring Karan Patel and Divyanka Tripathi in lead roles. The actor has appeared in some of the other Bollywood films like Tere Mere Sapne and Khalnayak. Hundal also conducted acting classes for students. Navtej Hundal has also done TV shows including Bharat Ek Khoj. His latest film URI: The Surgical Strike also starred Vicky Kaushal and did a great business at the box office. Reports say that the film managed to collect Rs. 245 crores. The film was based on the popular Surgical strike on Pakistan and also starred Paresh Rawal, Yami Gautam, Mohit Raina, Kirti Kulhari and others. URI was released on January 11, 2019.